Fiddles galore, Tex-Mex music, jug band jams, and even a make-your-own tin can banjo workshop for kids? 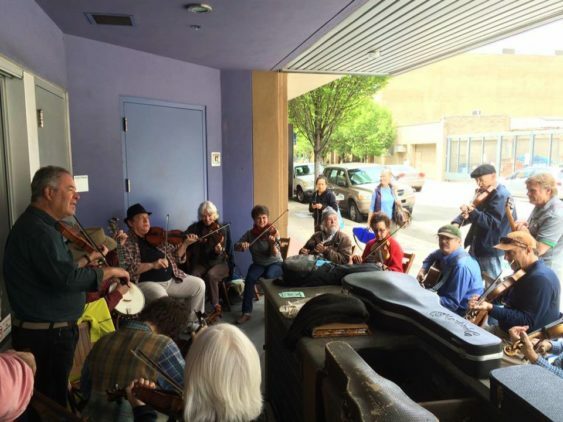 The Berkeley Old Time Music “Spring Situation” is a full afternoon of concerts, workshops and jam sessions, with old-time music styles ranging from fiddle and banjo to Cajun. This mini-festival is an offshoot of the Berkeley Old Time Music Convention, a five-day event which takes place in September.